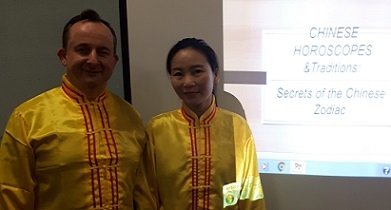 A golden age for China under the Tang Dynasty (600-900 AD) was recalled at Redhill Library last week as part of celebrations for Chinese New Year. All the population flourished, lived virtuous lives and maintained good relations with others. This was just one of many fascinating insights shared with another great turnout at the Library’s latest themed coffee morning. The Library had asked Neil and Wendy, devotees of the spiritual group Falun Dafa, to lead a discussion on all aspects of New Year. Chinese culture has developed uninterrupted for 5000 years so there was a lot to discuss! 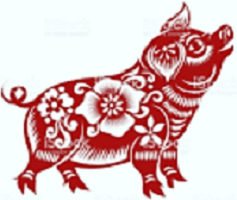 We heard about the zodiac system, family customs at New Year and seasonal food. Next coffee meet is Wednesday 6 March: Spreading Awareness of Aphasia. See you there. At CARBS we're delighted to help promote the Library's coffee mornings on the first Wednesday of each month. We think there's a shared enthusiasm between the problem-solvers and the gatekeepers of a world of culture and enjoyment - it's called community benefit.